﻿Also offering boiler servicing across Ayrshire, covering Irvine, Kilmarnock, Dalry, Saltcoats, Ardrossan and all surrounding areas. Book your boiler in for a service by calling us on 01294 558374 or 07917 585959. 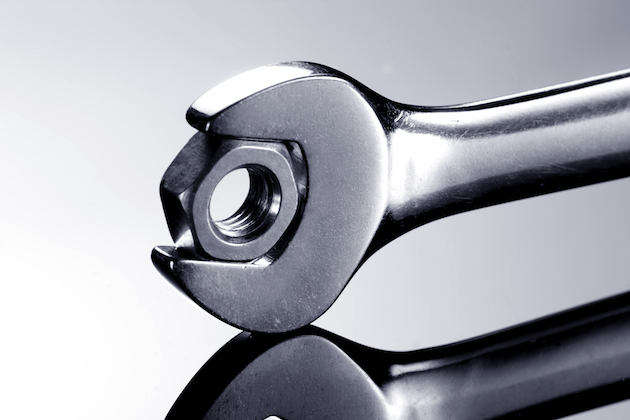 Think of a boiler service like an MOT/service on a car, it's there to ensure that your boiler does not pose a safety threat to you and your home, continues to work to its maximum potential and remains compliant with the manufacturers recommendations. You can save money on expensive breakdowns as we catch potential problems early on. You can remain compliant with your extended manufacturer warranty/guarantee, where most state that a boiler must be serviced on an annual basis. If you're a landlord, it is not only beneficial, it is also a legal requirement. Don't delay and book in your annual boiler service with A & W Plumbing & Heating Ltd today by calling us on 01294 558374 or by using the contact details down below. What's included in a boiler service? After we've finished servicing your boiler, we'll let you know some top tips so you can keep your boiler healthy for years to come. 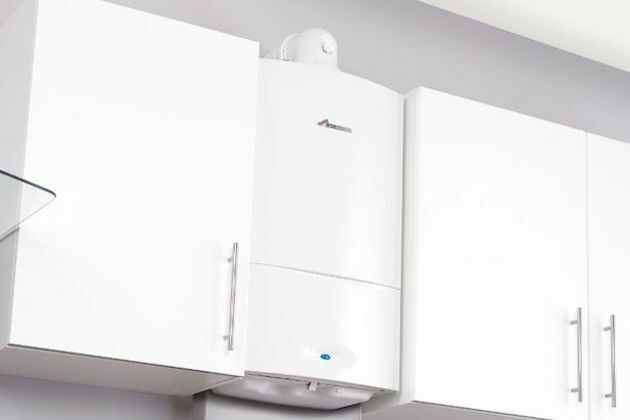 To speak with our gas engineers and book a boiler service with our team, please send us a message using our website's contact form or call us on 01294 558374 or 07917 585959. We'll look forward to hearing from you soon.